Read the entire article by Elaine Chen on Chalkbeat Chicago. More than four in 10 Chicago teachers feel unsafe at school, a markedly greater percentage than teachers nationally — but at the same time, Chicago teachers also feel better prepared to deal with violence and oppose arming teachers — more so than do their peers across the nation, a newly released survey shows. These are some of the findings in the first nationwide survey commissioned by the teacher-advocacy organization Educators for Excellence (E4E) that was released on Wednesday. 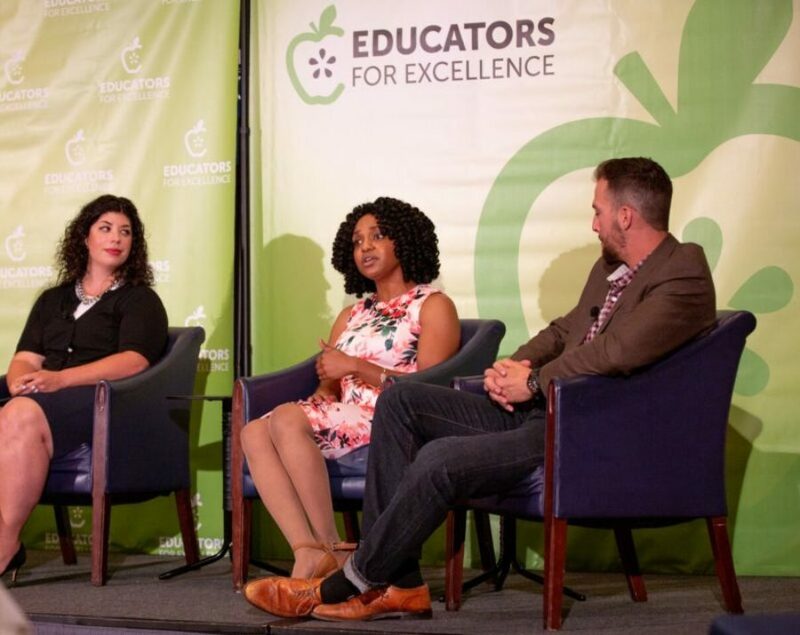 Educators for Excellence, a group of over 30,000 teachers nationwide, partnered with Gotham Research Group to develop the survey questions, and Gotham administered the survey online. They queried 1,000 teachers across the country plus an additional 100 teachers in Chicago. To read the complete article, visit Chalkbeat Chicago.